You know how it is. There are few people who can (rightly) claim to have read widely enough to create an honest-to-goodnes ‘best’ novel of 2010 list. I know I certainly didn’t. For every great book I read, there is a handful of others out there that are likely just as deserving. So, instead, here’s a neat little list of my ‘favourite’ books from 2010, published during the year or otherwise. I mean, really, what is there to be said about Kay that hasn’t been said before and with more eloquent words than I can write. The man’s a master of the genre and his ability to weave real world history with the fantastic is second to none. 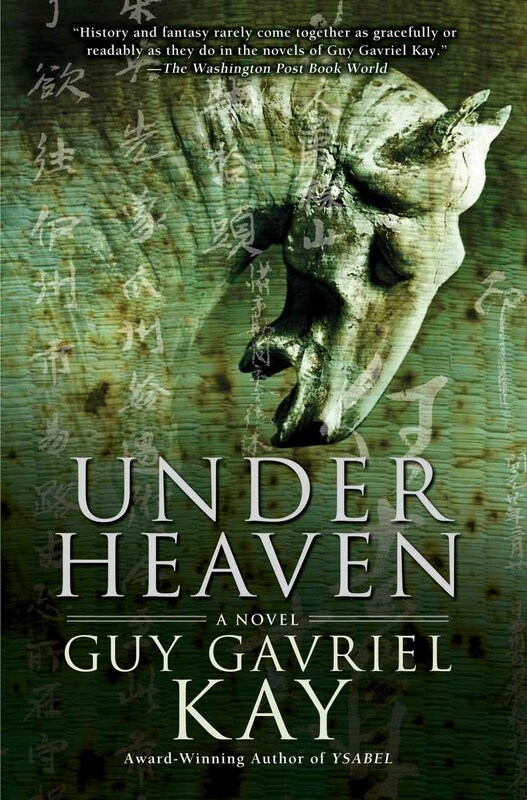 Under Heaven is a lovely, lyrical novel that continues to resonate with me months after turning its final page. Last year I named Daniel Abraham’s A Shadow in Summer (REVIEW) as my favourite book of the year. This year, I’m going back to the Abraham pot. I’ve not yet finished the series, because I’m almost too intimidated by the series’ reputation and how strong the final two volumes are supposed to be. 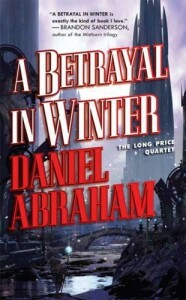 Like Guy Gavriel Kay, Abraham is an author I keep on the shelf for a time when I feel jaded about the genre and need to be reminded of how wonderful Fantasy can be. 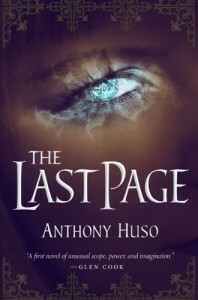 It’s not often that a new author hits the stage with as much aplomb as Anthony Huso. 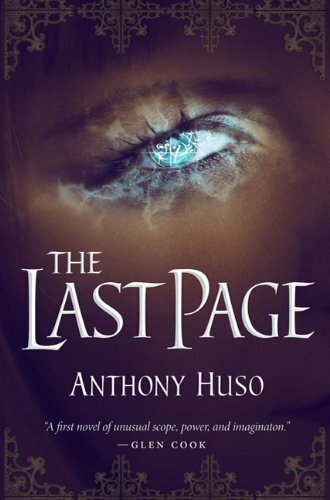 His debut novel, The Last Page is weird and wonderful, sorrowful and heartbreaking and will appeal to fans of Steven Erikson, Mark Charan Newton and China Mieville. Quite a list of names, but one he deserves to be among. There’s not been as much talk about The Last Page as I’d like, but I hope more people are able to discover Huso’s work in 2011 and with the upcoming release of Black Bottle, the final volume in the duology. 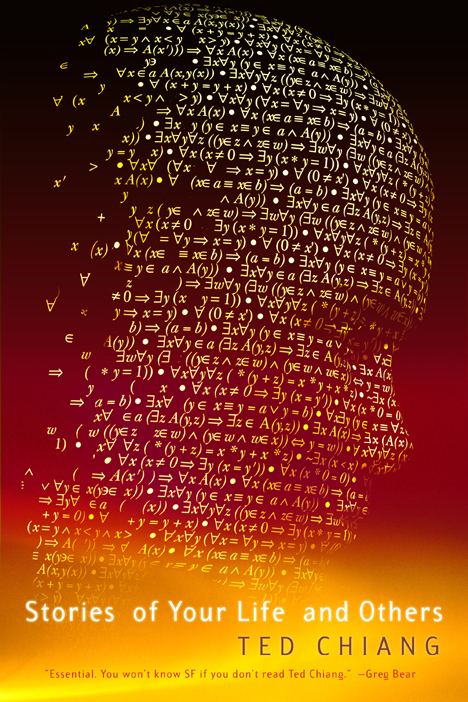 A free audio version of The Merchant and the Alchemist’s Gate is available on StarShipSofa. And, there you go! I read a lot of bloody good novels and short stories this year, but there’s the cream that rose to the absolute top. 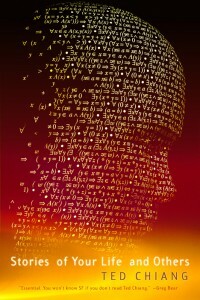 Hopefully 2011 will be filled with so many good reads as 2010! That story is not in any edition of Stories of Your Life and Others that I’m familiar with. It’s definitely not in the edition you’re showing. I’ve gone ahead and updated the blog post to remove the mention of Chiang’s short story collection. I mis-remembered! Thanks for the free Chiang story on audio!!!! Under Heaven was my favorite book of 2010, also. I read this in print and audio and can highly recommend the audio version. The Chiang collection is one I hadn’t seen until a recent bookstore trip, but am really looking forward to reading. This is my first time posting here — great blog! The books sound fascinating, and I was only aware of two of them before reading your post. Thanks for the recommendations!